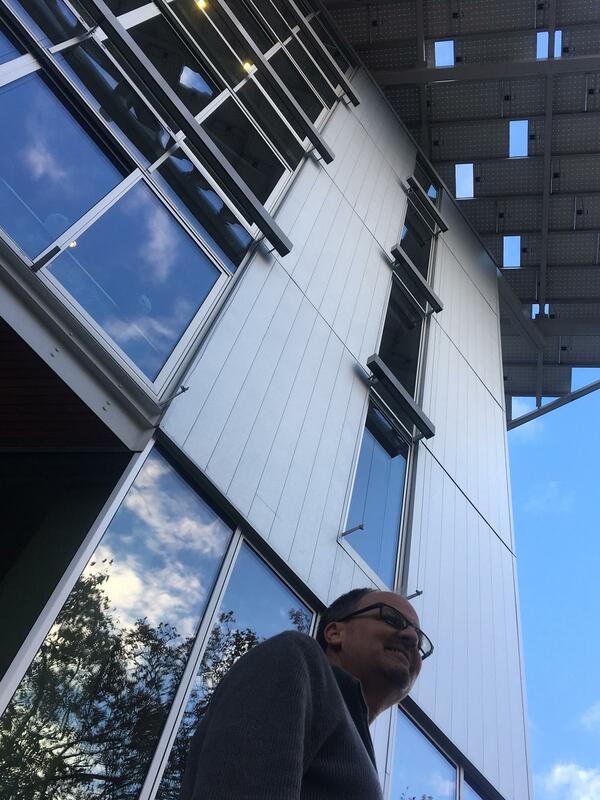 The Bullitt Center is the first urban in-fill commercial building seeking Living Building Challenge* certification by pushing the leading edge of performance-based design and boasting net-zero energy, net-zero water and onsite treatment of sewage among its sustainable features. “Because the green building industry is integrated and collaborative, we produce great design when we are surrounded by the synergy of best practice innovation,” stated Principal Architect Michael Carlson. Seattle has seen dramatic population increases - the city’s estimated population has jumped by about 70,000 residents since 2010 - driving demand for new construction. And with that demand, a higher percentage of those buildings are being designed and built to exacting green building standards thanks to Seattle’s penchant for policies and programs that advance energy efficiency, air quality and water conservation. Carlson added, “Because we already had previous momentum in Seattle, it made sense to play a role in helping the Emerald City grow sustainably.” Carlson’s firm routinely consults with sources at the International Living Future Institute (housed in the Bullitt Center) for guidelines in support of the design team’s client portfolio. CSA will join tenants Sonos, the Bullitt Foundation, the U.S. Green Building Council’s Cascadia chapter and others in the Capitol Hill office setting. The building features a real-time, online Dashboard, a building diagnostic system that shows real-time data about its energy and water use. Seattle is considered by many to be a national leader in energy conservation, green energy production, and sustainable building and is among the top 10 U.S. cities with the most LEED and Energy Star certified buildings. *The Living Building Challenge is a sustainable building certification program introduced by the International Living Future Institute in 2006 that aims to advocate for a built environment that functions like a living system. Building owners wishing to be certified under the LBC must meet the requirements of 20 imperatives that the ILFI has put forth in seven different categories, or "petals" that include water, place, energy, health & happiness, materials, equity and beauty. Michael Carlson, AIA, NCARB, LEED AP BD+C has been practicing architecture since 1989, and his firm, Carlson Studio Architecture is a leader in green building design. 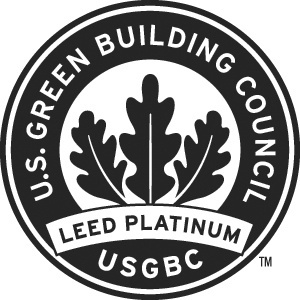 Since 2003, Michael has held leadership positions in the United States Green Building Council (USGBC) and currently serves as the Secretary of the USGBC Florida Board of Directors. Carlson joins the elite ranks of Seattle architects specializing in sustainable design.